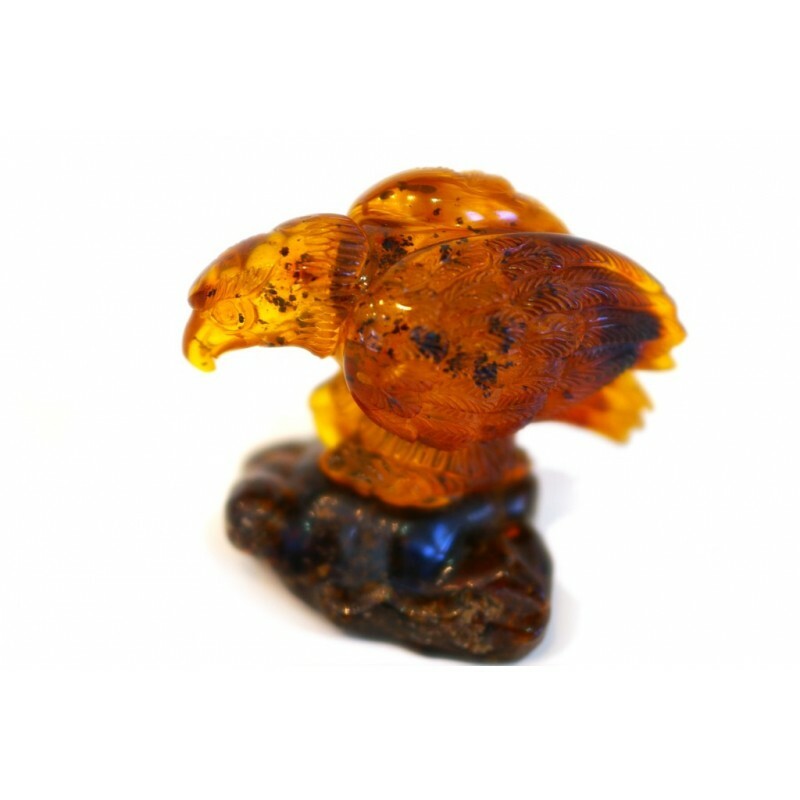 > Amber Ware>Amber figurine "Leaning Eagle"
Distinctive amber carving - a royal bird, eagle. The eagle symbolizes the royal majesty, spiritual knowledge. 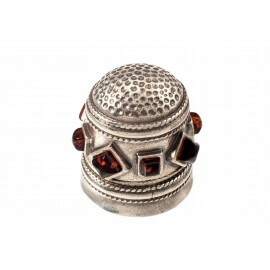 It embodies immortality, free spirit, reign, power, strength and victory.